Each of the titles on this album is made up of three separate loops of differing lengths. Put together, they create soundscapes which, although they seem to vary little over the course of time, never quite repeat themselves. Below you can see the three titles from the album with the three loops that make up that title. play more or less than three loops, or play loops from different titles together - it's up to you. For obvious reasons, this page only works well if you have a decent broadband connection. this is an album of almost drone-like ambience. 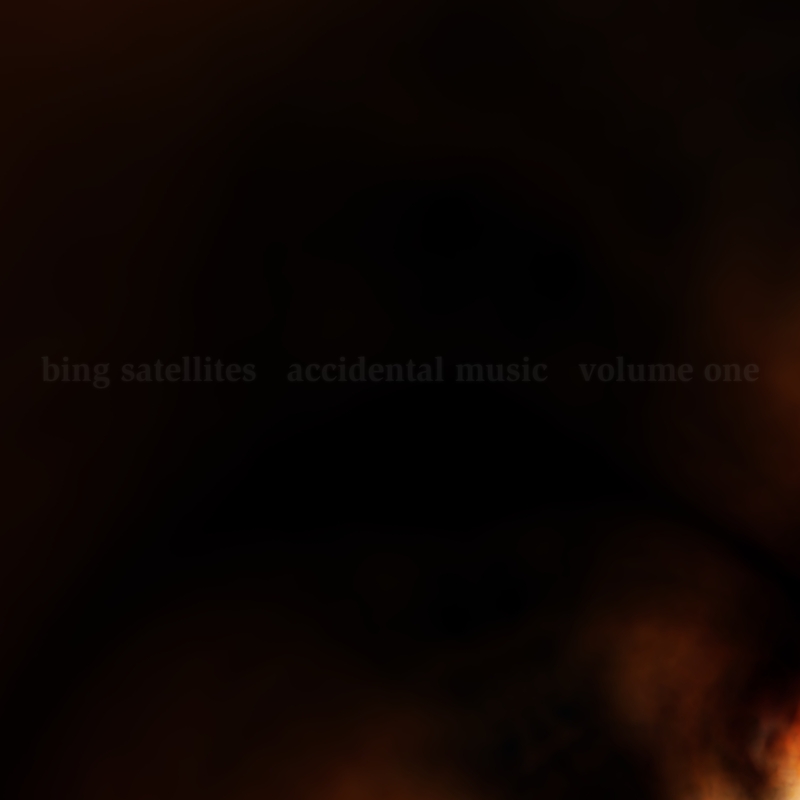 Made up of three half-hour long pieces that change little in that time, this is Bing's most experimental ambient work to date.